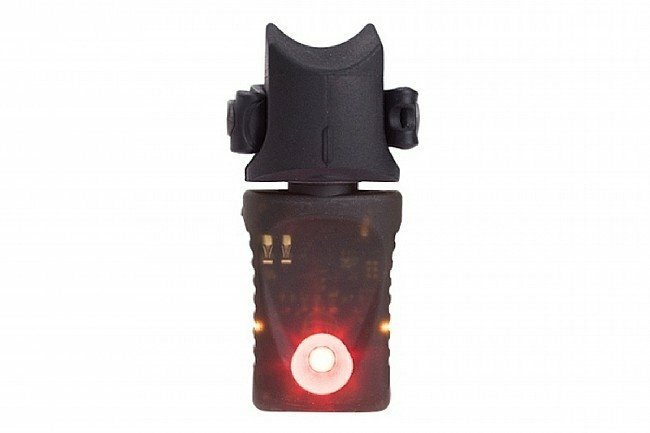 Light and Motion's Vya TL Rear Light offers robust safety and user-experience features with its rider visibility-enhancing Safe Pulse technology and amber side lighting, as well as motion sensing Smart Sensor technology that automatically turns the light on when in motion and off when still. 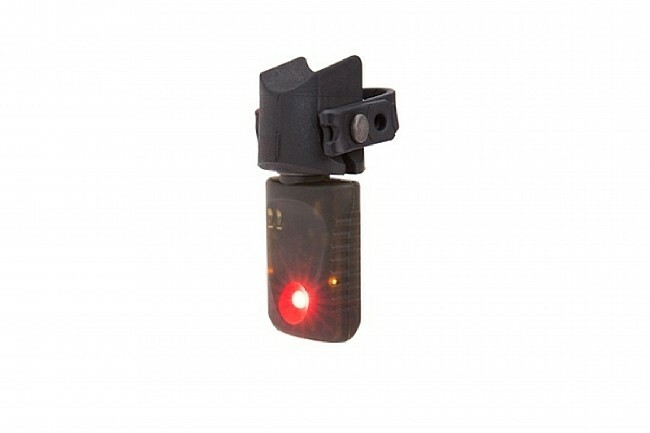 It's lengthy 8-hour run time at 50 lumens and zippy 2-hour charge time makes this light a great choice for daily riders. I reviewed a different Light and Motion taillight, and it has major issues. Im happy to report that this light is an improved design, and works as described. 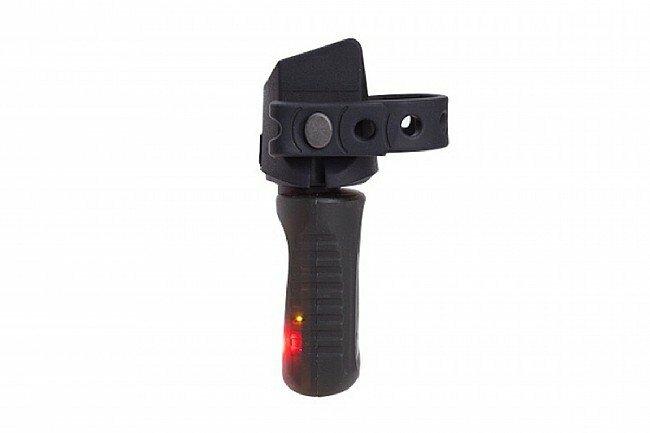 It lasts up to 7-8 hours, is super bright, and easy to recharge. Fits under your seatsaddlebag, and just works.